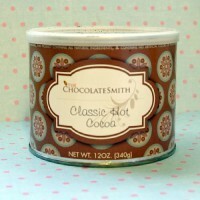 Come fall in Love- with our "All Natural" Hot Cocoa made from Shade Grown, Hand Picked, 100% Cocoa Beans. 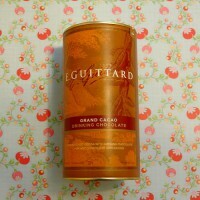 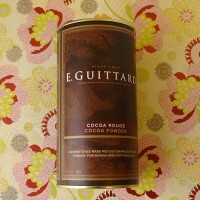 This rich, aromatic cocoa is ethically grown, roasted, & refined in Ghana. 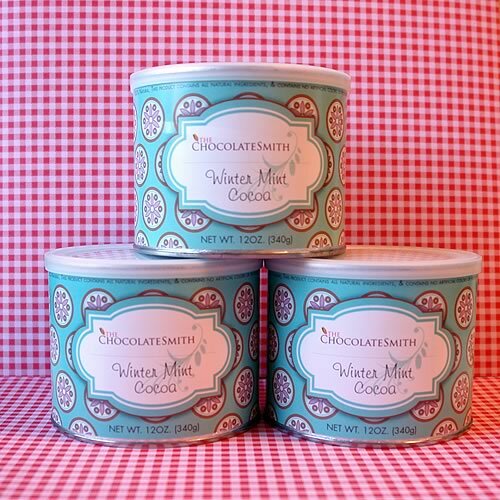 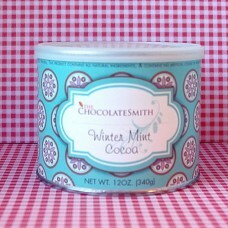 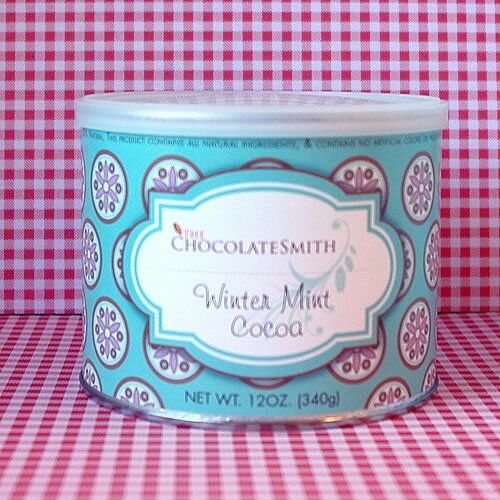 Here at the ChocolateSmith we specialize in "Everyday Indulgence" so relax & enjoy a cup of tradition today!